Practices are on Fridays from 6:00pm-7:00pm. Players in this age group will participate in weekly training sessions. The purpose is for the players to learn the fundamentals of the game in a fun and non-competitive environment. Teams will practice Tuesdays and Thursdays from 6pm-7pm. Games will also be scheduled on these days during the season. Teams will practice Tuesdays and Thursdays from 7:15pm-8:15pm. Games will also be scheduled on these days during the season. 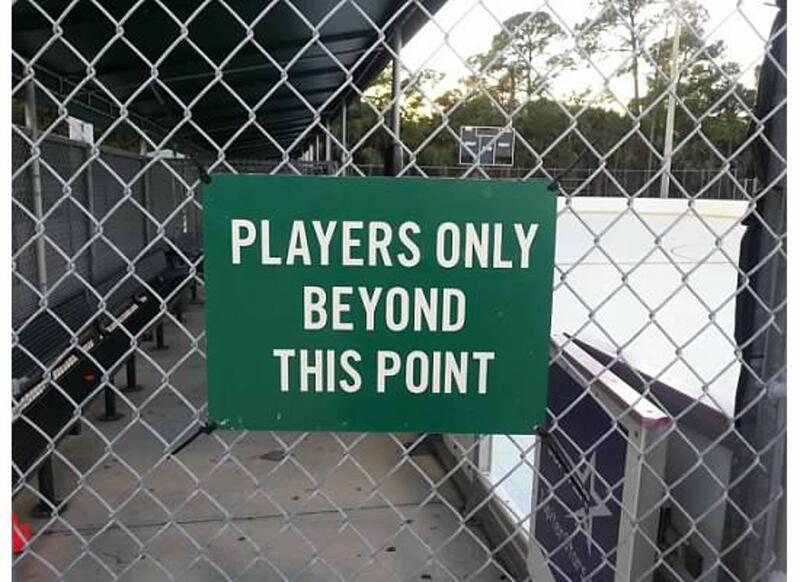 Jupiter Stars Roller Hockey is a volunteer driven organization. Our concession stand is a vital part for our league and we hope that it is beneficial to you as well as the league. 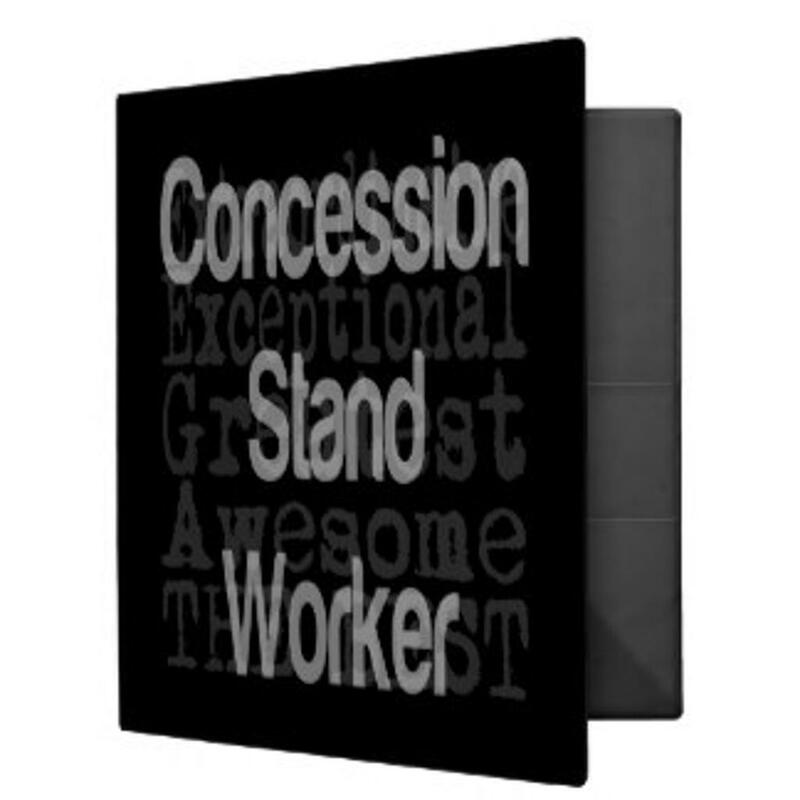 We sell concession items as a fundraiser. We do not ask our players and families to sell coupons, candy or wrapping paper. A link to the Snack Shack Volunteer schedule is attached for your review and comments. Please choose your date and comment on the form. Please check the sheet regularly as a reminder of your chosen time slot. ©2019 Jupiter Tequesta Athletic Association / SportsEngine. All Rights Reserved.